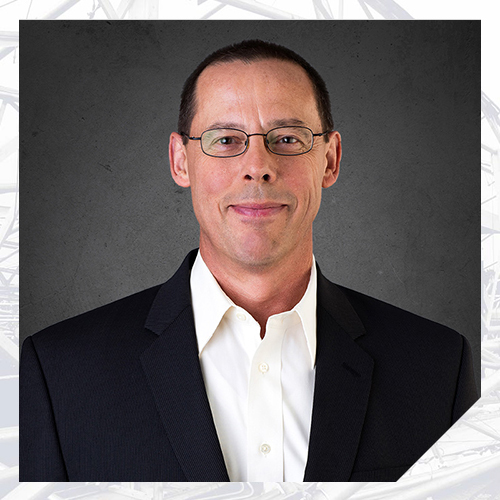 Mr. Schober has evaluated hundreds of mechanical, HVAC, plumbing, and fire protection systems in commercial, industrial, healthcare, educational, hospitality, and residential applications. He is an expert at determining the causes of failures, identifying design and construction defects, and assessing operating and performance deficiencies. He has also conducted machinery breakdown investigations for mechanical equipment including boilers, chillers, industrial machinery, and heavy equipment. Mr. Schober has assessed mechanical systems and equipment that have sustained damage from perils such as explosion, fire, flood, wind, hail, hurricane, lightning, mold, and water intrusion. Mr. Schober has designed HVAC and plumbing systems for industrial, technology, and office structures. He has performed construction supervision and construction management of commercial buildings and interior finish-outs. Mr. Schober has also performed mechanical, electrical, and electronic packaging design of complex high-speed electronic systems, including mainframe supercomputers, telecom central office DWDM optical network transmission equipment, and experimental anti-radiation homing antenna assemblies for the Department of Defense.